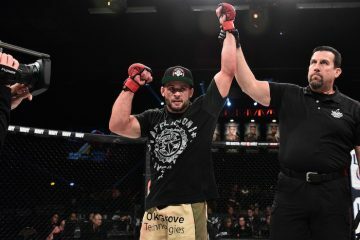 Mikhail Zayats made it to the finals of the Bellator season eight light heavyweight tournament, but lost a decision to Emanuel Newton. At the post fight press conference, Zayats said that he suffered an injury just days before his fight with Newton. 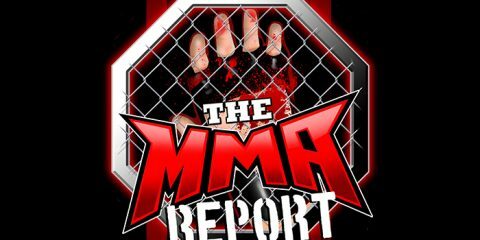 Zayats (21-7) was asked by TheMMAReport.com about the exact injury and stated the injury to to a muscle under his ribs. With Zayats making it to the finals of the Bellator light heavyweight tournament, all signs pointed towards him getting a spot in the upcoming Summer Series tournament. However, he was not one of the four fighters named to be in the tournament. Bellator MMA Chairman and CEO Bjorn Rebney told TheMMAReport.com that the reason Zayats was not placed into the upcoming tournament is due to the fact that the fight is still rehabbing his injury. If Bellator does have a light heavyweight tournament in season nine, Zayats would likely be one of the favorites after his performance in the season eight tournament.